Originally released in 1969. 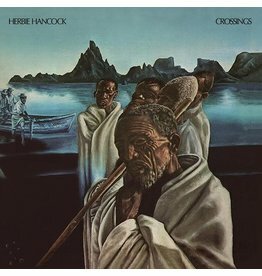 Classic post-bop jazz with R&B-oriented sound. Featuring Joe Henderson, Garrett Brown and Johnny Coles. Liner notes by Bob Gluck. 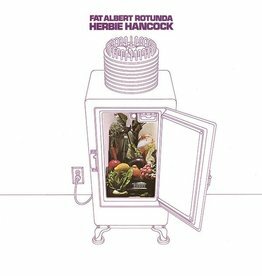 1971 Forward-thinking jazz/rock fusion album. 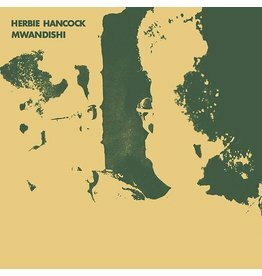 Featuring the legendary Mwandishi Band. Liner notes by Bob Gluck. Originally released in 1972. His final album for Warner Bros. Featuring Patrick Gleeson on synthesizer. Liner notes by Bob Gluck. 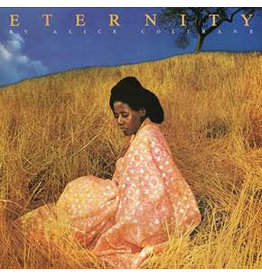 Released in 1976, Eternity was Alice Coltrane’s first album for Warner Bros. after eight wondrous records on Impulse! 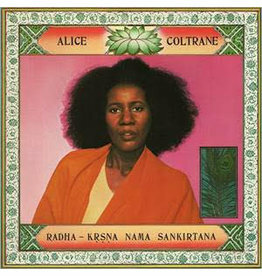 Radha-Krsna Nama Sankirtana was the first of two albums Alice Coltrane released in 1977 (the other being Transcendence). 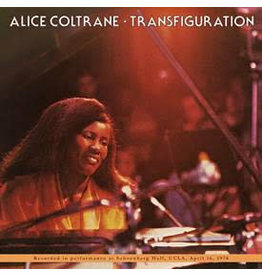 Transfiguration, featuring drummer Roy Haynes and bassist Reggie Workman, showcases Alice’s many compositional talents and fierce improvisatory abilities. 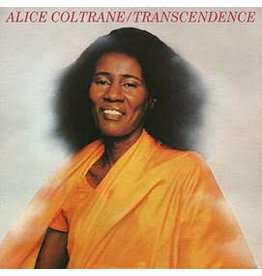 Transcendence was not only Alice Coltrane’s last studio album for Warner Bros., it would also be her last studio work for nearly three decades. 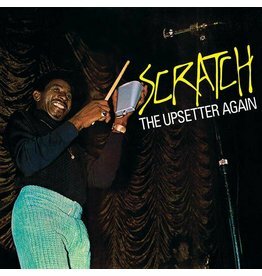 Scratch The Upsetter Again shows Perry moving away from the standard approaches of his competitors, testing the very limits of recorded sound. 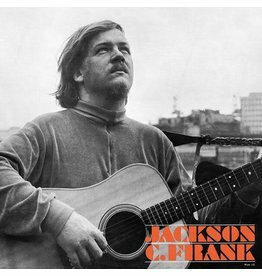 There may be no '60s folk record that is simultaneously as rare and influential as Jackson C. Frank's self-titled debut. 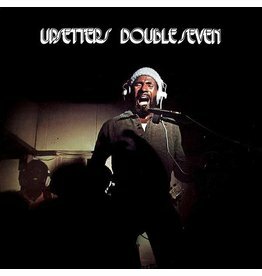 Double Seven melds soul, funk, reggae and dub which were constant elements in Lee "Scratch" Perry's work during the early 1970's. 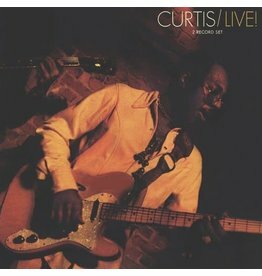 This double-LP live set demonstrates how brilliant Curtis truly was - a master class in restraint and fearless expression. 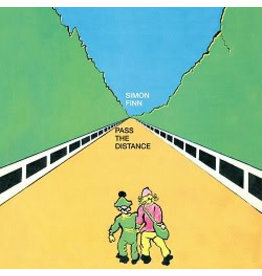 Few albums define a genre as succinctly as Simon Finn’s Pass The Distance does for psychedelic folk.